Centennial Park provides a stunningly beautiful community space in which to enduringly commemorate loved ones and to celebrate the wonder of life. 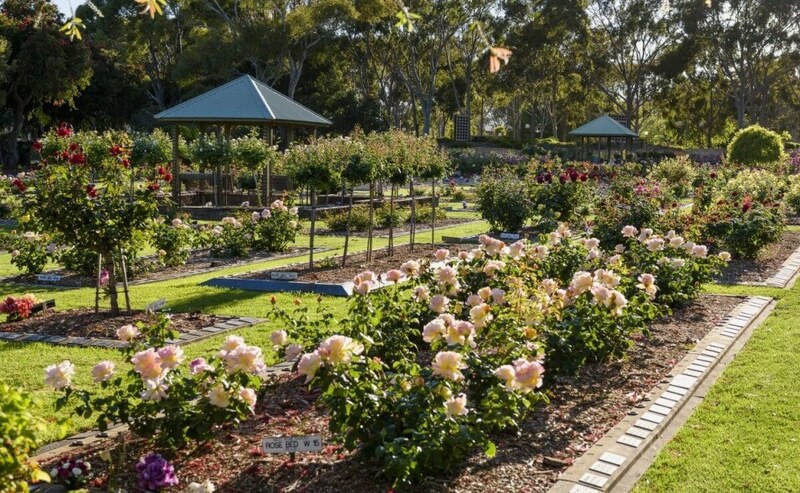 Centennial Park is seeking feedback from families to learn more about community views on scattering and memorialisation of ashes. We understand that a high proportion of the population have a personal preference for cremation with many families considering scattering their loved one’s ashes. Centennial Park is considering developing an ashes scattering option within our beautiful grounds which we believe would meet the changing needs of our community. We are seeking feedback to learn more about whether this offering is important to you.